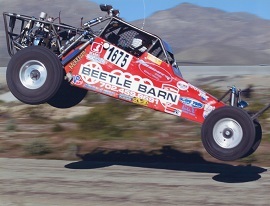 BeetleBarn has been fixing and maintaining Volkswagens in Las Vegas for over 50 years. Our knowledge of Volkswagen’s is second to none in Las Vegas. As experts on all models of VW’s, we offer full service, affordable VW mechanic services, from oil change to engine rebuild, from tires to chassis restoration. We offer a full range of service on your Volkswagen, from oil change and lube to full engine rebuild. We can source any old or new part for your VW and handle any kind of repair, maintenance, customization or rebuild or restoration project. As loyal VW owners and fans know, a VW can last for decades with proper care and maintenance. Schedule your regular maintenance with us to keep your Volkswagen running to factory specs. It’s important to get regular maintenance that will extend the life of your VW and help avoid unexpected problems on the road. Our regular maintenance includes important factory recommended inspections and adjustments. 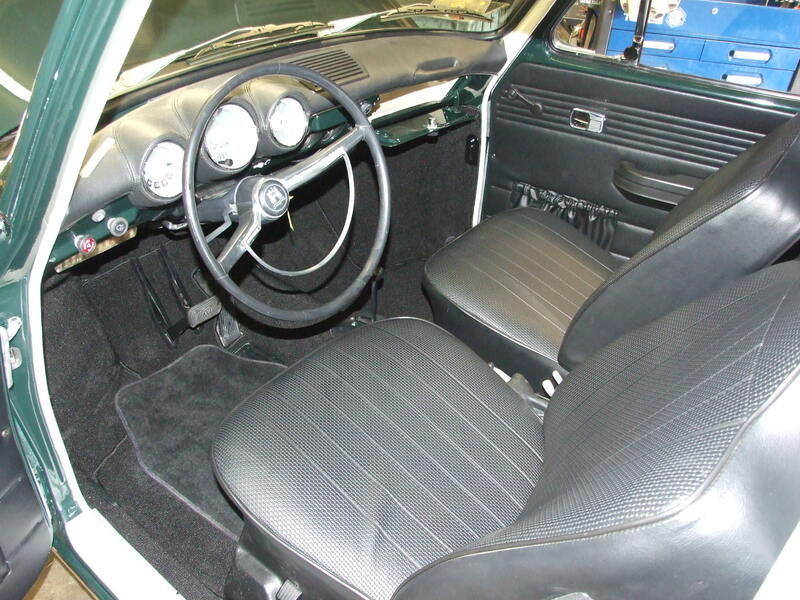 Looking for classic VW Parts? Need a part for your classic VW? With our long connections and experience with Volkswagens, we can find almost any authentic Volkswagen part, no matter what year or model VW you own. 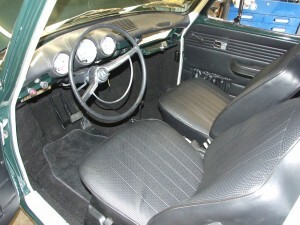 We can find and install the part for you to keep your VW running as it was meant to. 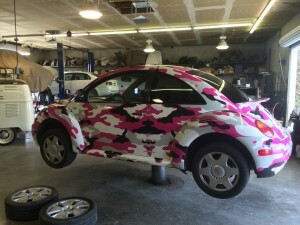 Give Beetle Barn a call or contact us for help with your VW today.